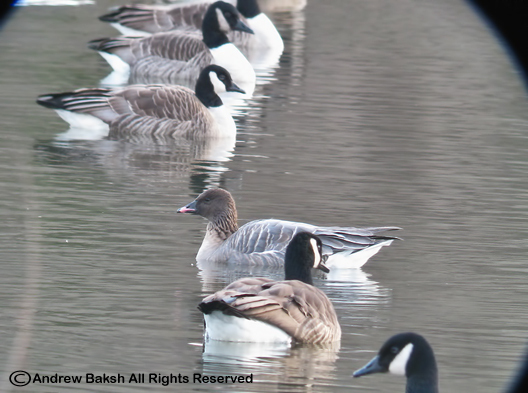 Late this afternoon while on a quest to find Cackling Goose in Queens, I found a Pink-footed Goose (Anser brachyrhynchus) in an area known by some as the LIE/CIP Interchange or Alley Restoration. I have provided a map (see below) to illustrate the location. The area is just off Douglaston Parkway and West Alley Road. Note that Horace Harding Expressway runs into West Alley Road, so be aware of that. Your best bet is to park near 66th Avenue off of Douglaston Parkway and cross the street heading North, just past the bus station (I forgot what bus was listed) look on your left down into the gully and there is the water source with waterfowl. 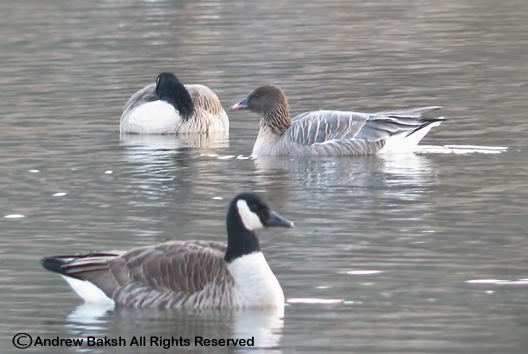 Quite a number of Canada Geese departed before I left this evening, but the Pink-footed Goose (Anser brachyrhynchus) stayed (at least until the light was gone) and my bet is that it will likely overnight at the location. Please Note: The vegetation and layout is not suited for high traffic, so I caution folks going to chase this bird to please refrain from trampling around the edge destroying the vegetation. I have provided some photos below. Too bad Eric Miller could not have joined me this afternoon as I would have liked to have shared this bird with him since he was the one who showed me this location. 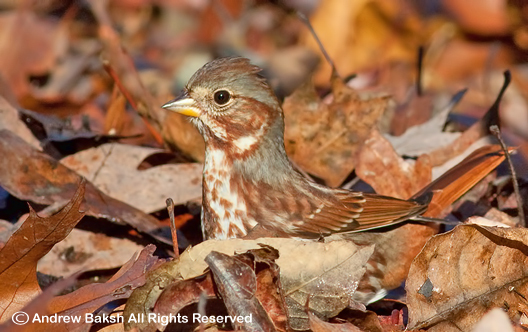 On Saturday, 5 intrepid birders joined me for our bird walk at Van Courtlandt Park in the Bronx NY. 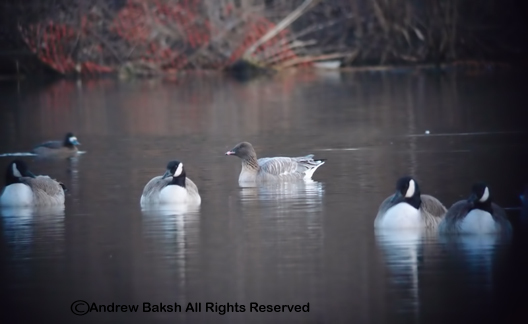 It was a cold morning and one of our new attendees who I know from other NYC Audubon walks indicated that she was hoping to get a lifer, the Greater White-fronted Goose (Anser albifrons), which had stayed into the new year. Using our strategy of birding the parade grounds, I held the group back as I noticed small groups of geese began arriving. 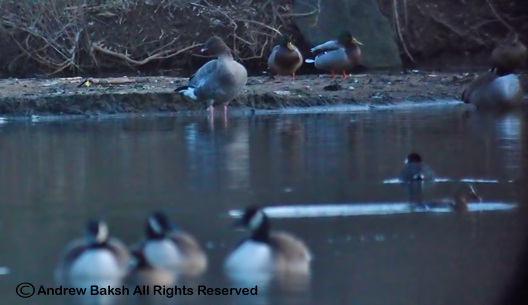 I was gambling that the Greater White-fronted Goose would show up. After a few minutes of waiting, the gamble paid off as I heard then spotted the Greater White-fronted Goose arriving with a flock of Canada Geese. It was a good way to start our walk and nice to get a lifer for someone. After studying the flock of Canada Geese for any possible Cackling, which I did not find, I led the group around Van Courtlandt Lake. Along the way we picked up a few passerines, but nothing unusual. Waterfowl numbers were very low and only a few Hooded Mergansers (Lophodytes cucullatus) and Pied Billed Grebe (Podilymbus podiceps) were of note on the lake. 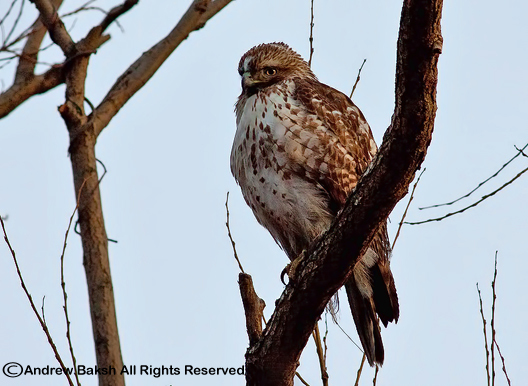 We had a very cooperative juvenile Red-tailed Hawk which gave us all very obliging looks. Bird seed near the bridge by the golf course brought in a few of the usual suspects and the group enjoyed close up views of Red-bellied Woodpeckers and White-breasted Nuthatches. A pleasant surprise were 2 Rusty Blackbirds (Euphagus carolinus), which came in for close up views. We completed our loop of the lake and headed up towards Vault Hill where we were treated to great looks at 2 Golden Crowned Kinglets and a Brown Creeper. After a brief stop at the North Woods, we ended our walk soon after with 32 species. 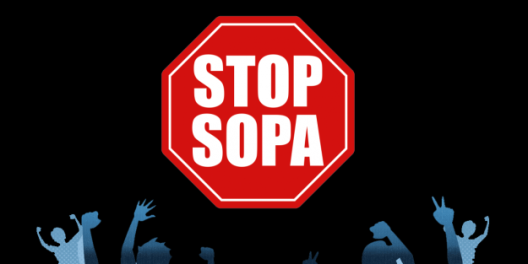 See below for a complete list. 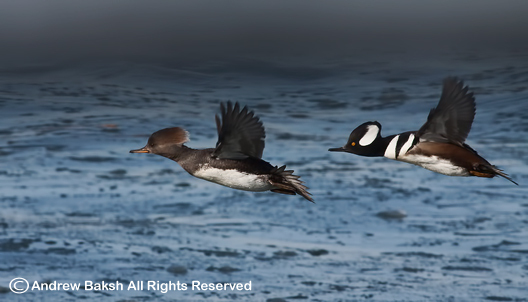 Female and Male Hooded Mergansers photographed while doing my waterfowl count at Jamaica Bay Wildlife Refuge Queens NY. 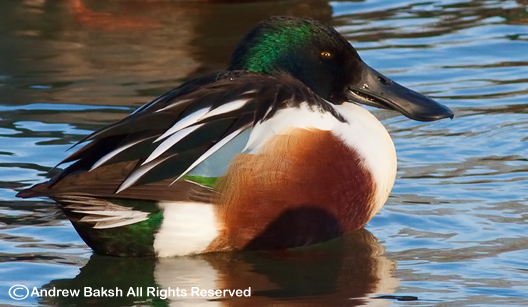 Here are a couple of interesting images of Shorebirds in December. 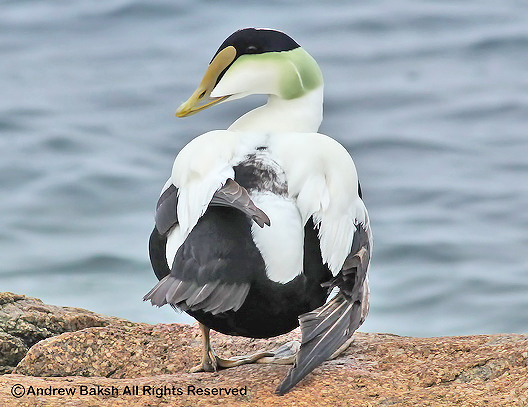 The photos were taken on December 10th, while birding at the Coast Guard Station at Jones Beach. Birder extraordinaire, Tom Burke who was there with Gail Benson and Bob Shriber, spotted two very interesting birds loafing with the flock of Dunlins (Calidris alpina) and other shorebirds on the sandbar. The first one was a leucistic Dunlin. It was too bad this bird stayed tucked in and I was not able to get a digiscope profile shot with its bill untucked before the birds flew away and did not return in the time I was there. Some of you might be wondering what do I mean by leucistic? Well, leucism, or leukism, is an abnormal plumage condition caused by a genetic mutation that prevents pigment, particularly melanin, from being properly deposited on a bird’s feathers. 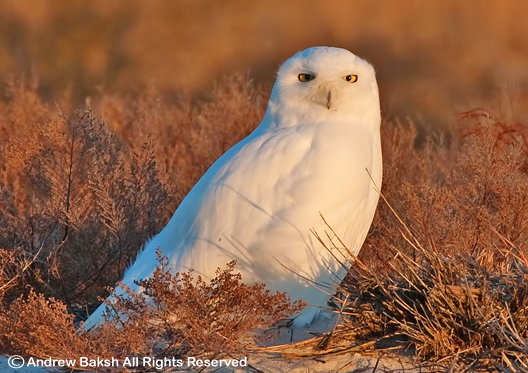 As a result, the birds do not have the normal, classic plumage colors listed in field guides and usually a leucistic bird ends up with several different looks, such as white patches where the bird should not have any, paler overall plumage that looks faint, diluted or bleached. 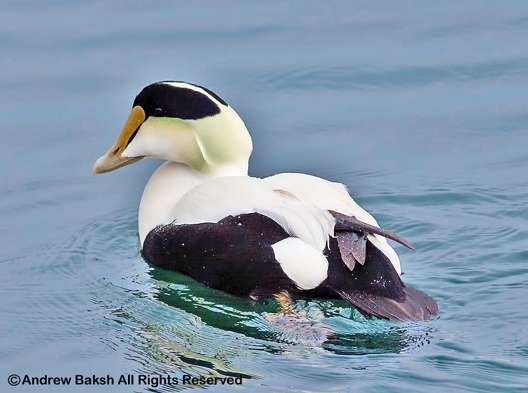 Check out this link to a page from the Cornell Lab Feederwatch Program that discusses leucism along with images of a variety of birds with the condition. The second interesting bird we had that day is a peep deemed to be a Western Sandpiper (Calidris mauri) probably because of the time of the year and the thought that all Semis would have migrated by then. This bird, stayed at the far end of the sand bar and did not get as close as we all would have liked to study it some more. I somehow managed to get a somewhat decent digiscope shot. Take a look and let me know what you think. Pretty small bill for a Western don't you think? However, don't just look at the bill size, think of the base of the bill and body shape. 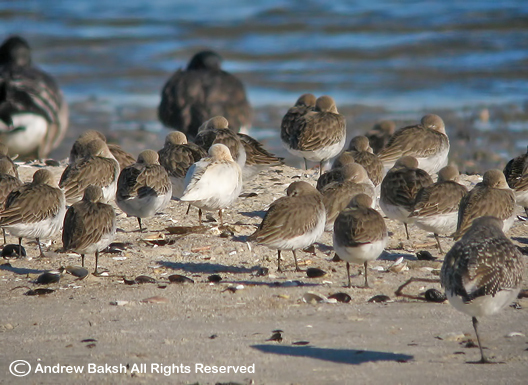 Here is an image where Dunlins are tucked in sleeping. But wait! 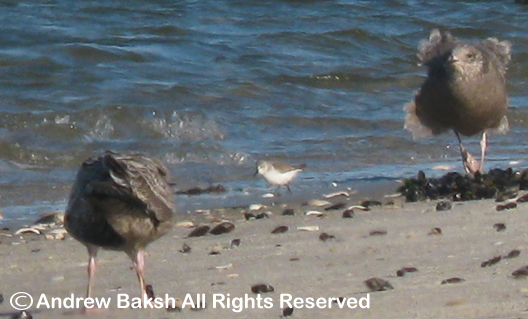 What are those other larger shorebirds tucked in with them. 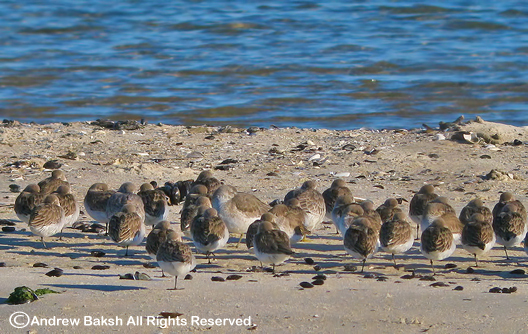 Well, they are Red Knots! 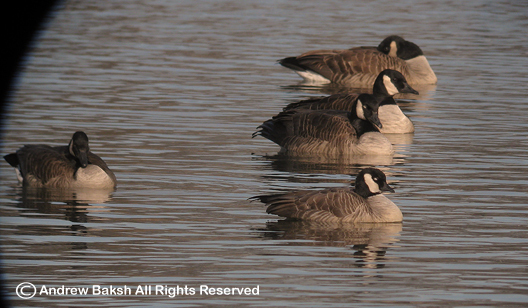 A nice example of "Birding by Impression". 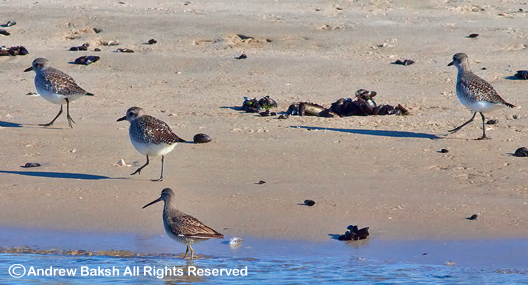 This last image shows a Long-billed Dowitcher (Limnodromus scolopaceus) with Black-bellied Plovers (Pluvialis squatarola). Pretty good shorebirding for December, I think. I have written the following in a style that I hope my readers find easy to follow and vicariously live the event that led to what could be the State's first record of a Grace's Warbler. Many thanks to the well wishers especially Angus Wilson who was generous with his praise and thanks to all who were there for the spectacular find. 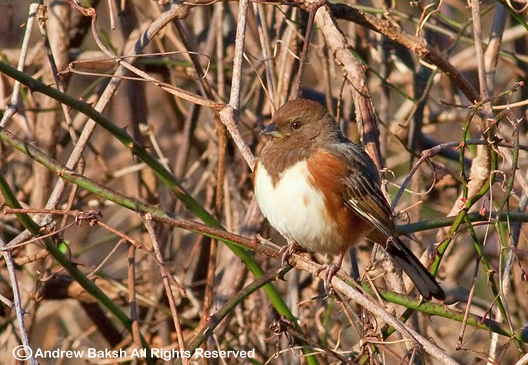 It began in the parking lot when Seth Ausubel our team leader began discussing how we would divide up the area we needed to cover for the Atlantic area of the Southern Nassau Christmas Bird Count. We had just completed doing our seawatch duties and now needed to work on picking up land birds. The Rock Pile and edges of the parking lot at Point Lookout were all up for grabs. I asked to work the Pine Groves across from the parking lot because I wanted to take a crack at Owling. Seth agreed that he and Patricia Aitken would take the parking lot edges and Doug Gochfeld and I would do the Pine Groves and Rock Pile and then we would decide on how we would tackle the rest. Before we parted ways, Doug retrieved a couple of 2 way radios, one which he kept for himself and the other for Seth. It was a good method to communicate with since cell phones often suffered from drop signals. On our way to the Pine Grove, Doug decided to call odds on how many passerines we would find. The number we worked with was “7”, I took under leaving Doug with over. Doug and I made our way to the edge of the Pine Grove and we both began pishing softly to see what birds we could kick up. 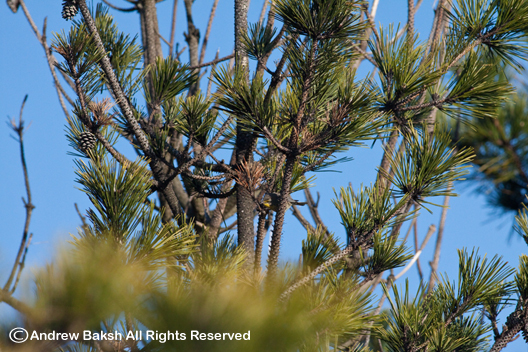 The chip note of a Song Sparrow responded and then we had movement on one of the pines in the top. We both spotted the movement and tried to key in on the bird. It was a small bird and obviously a warbler. 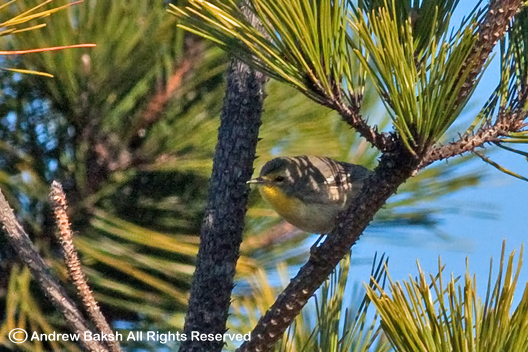 I caught a flash of yellow and muttered, “What do you think…Pine?” (referring to Pine Warbler). Doug by then had begun to try and get photos and I decided to do the same. The bird kept in the shadows of the tree tops and gave only teasing looks. Should we let Seth know I asked? Doug then got on his two way radio and radioed into Seth that we had a possible Pine Warbler. Seth's response was “good bird” and then dropped off. We pished some more and the bird came out further into the open and we took additional photos. Then, we both began looking at the photos that we had taken. Something was not right, about this bird but I could not put my finger on it. 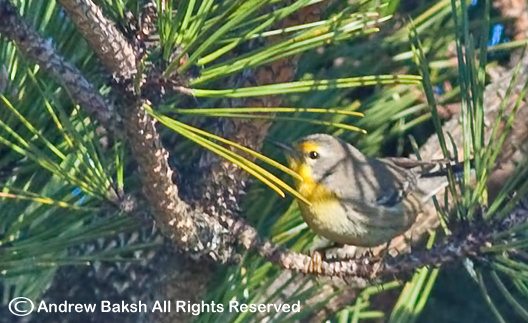 Yellow-throated Warbler? No, I did not think so. 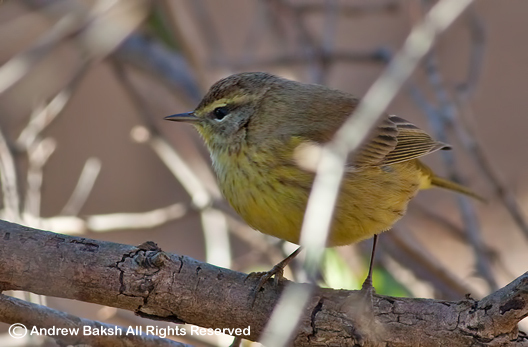 Doug by then had cycled through a few images and then said casually, “This looks like a Grace’s Warbler” (Setophaga graciae) What? No f@#% way was my response. Are you sure? We both turned back to look at the bird some more but it had dropped out of sight. There was some silence, and then Doug asked if I had a field guide on me. Back at the truck I responded. I asked if I should get it, but Doug shrugged it off and suggested we continue birding. We continued on to the right of where we had the bird and into the grove, but it was obvious we were both preoccupied with this bird. I could not muster any images in my head that matched what I had blown up on my camera. A few minutes had elapsed during which we flushed a Brown Thrasher, which I managed to get on and then Doug who had returned to looking at his images said. “I think we need a field guide”. The excitement began to build, as I stumbled back to the truck and retrieved my small Sibley’s Field Guide which I handed off to Doug, the problem was, it was of the Eastern Birds. Damn it I thought as I completely blanked that I had the big Sibley’s buried under all of the shorebird guides I normally take around with me. I somehow managed to find my National Geographic Guide and handed that off to Doug, who by then had also taken a peek at Pine Warbler, in the Eastern Field Guide. Doug looked at the National Geographic Field Guide and shook his head in the affirmative; it has to be a Grace’s. No doubt Doug's experience with this species in Arizona helped, but having the images on camera to look at and study with a Field Guide was invaluable!!! I looked at the image in the guide and on my camera and my heart raced even faster, the realization began to sink in that we had probably landed a MEGA! But wait! I wanted another person to validate this find. Seth…, we had to get him on this bird! 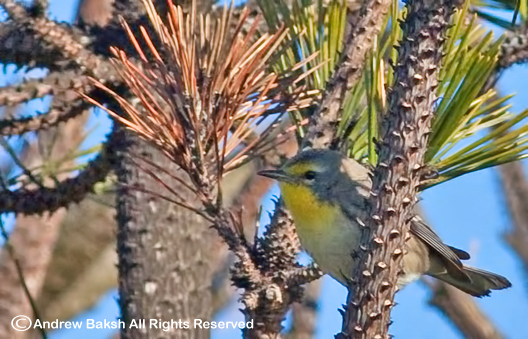 Doug radioed into Seth and said, “I think we have a Grace’s Warbler”, you better get over here. Seth’s response and it is a classic was, “What? 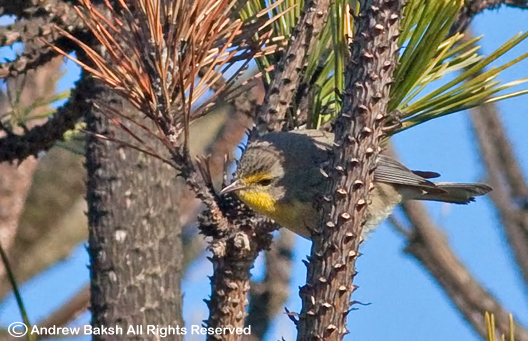 You had a Pine Warbler that has now turned into a Grace’s Warbler? What is this, a new sub species?” This to me was the best line of the day! It seemed like forever, but Seth finally made it over to where we were; he was prepared, having already looked at images of Grace’s in his Sibley’s. I walked over to Seth and showed him a blown up photo showing the Yellow in the supraloral. With another classic, Seth’s response was “Holy Mother @#$%#%” I knew then it was on! Doug in the meantime confident of the ID, had already gotten Shai Mitra on the phone and broke the news. Seth after a few minutes got on the bird and once again confirmed we had the real deal. The excitement was overwhelming and while Seth and Doug did phone/text/post duties, I kept a watchful eye on the bird which had a tendency to disappear into the pines for minutes. The first to arrive was Doug Futumya and Rich Kelly, followed shortly thereafter after by Shai Mitra and Patricia Lindsay. The bird was not being seen and I could feel folks getting antsy. We were waiting for one other party, Tom Burke and his crew who finally arrived and right on time. As I detected the bird flying left from where we were standing. 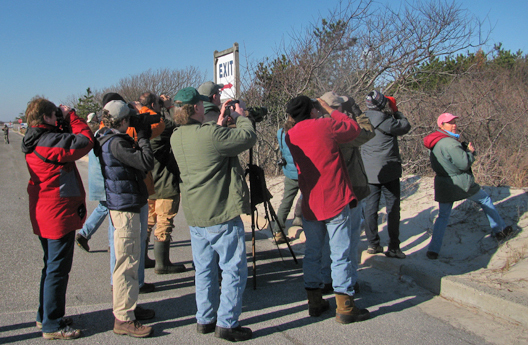 I shouted out the location but then it dropped out of sight; moments later the keen eyes of Barbara McBrien mother of Michael McBrien (Mr. Gray Kingbird) spotted the bird right where I had seen it flown and finally everyone present at that moment got on the bird. This was key, because if there were going to be any questions on the ID it would come from this group and thankfully all the comments were positive. The deal was sealed! 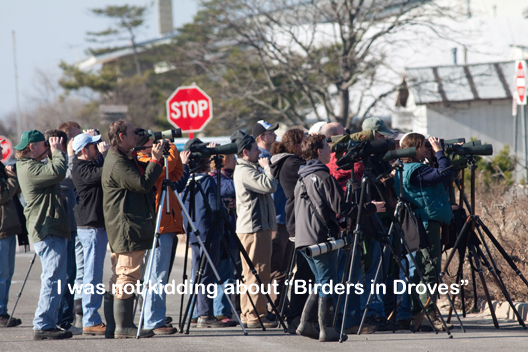 The word quickly spread and birders arrived in droves; many of them taking a break from their CBC count to chase the rarity, such was the power of GRACE. Just a few photos from today's find. Some Christmas Bird Count find, don't you think? I'll post more photos, plus a write up of the events later.